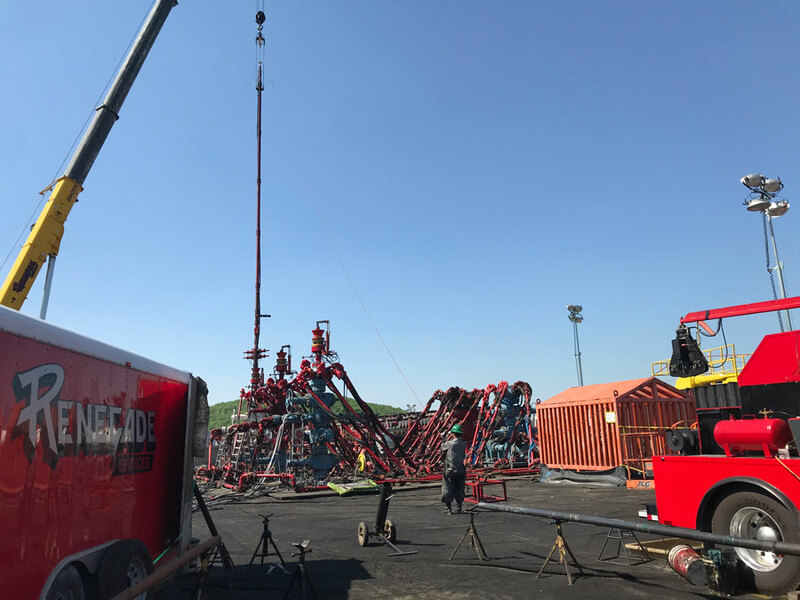 The ART-H is intended for use in horizontal and highly deviated wells in conjunction with down-hole tractor devices where the controllable release of all or part of a stuck tool-string is required. The tool can replace the able weak point, thereby improving operational safety, or be used to release a specific section of a tool string below a tractor, such as a partially set plug or expanded gun string. The tool is specifically intended for use above a down-hole tractor, but can also be deployed below. The tool can also be deployed with electric-line equipped coiled tubing. The ART-H is designed to withstand the high voltages used to drive down-hole tractors and is able to carry a maximum safe working load of three tonnes and a fishing load (post-release) of ten tonnes. A number of fail-safe mechanisms are incorporated into the device to ensure safe and reliable operation. These include encoded data transmission and validation of user-selectable code, a minimum well pressure for activation and non-operation in the event of a seal failure. Up to seven ART’s can be run in a single tool-string, including mixed -H, -A and -B types. Once released, a fishing neck remains to facilitate further recovery operations, with both upper and lower heads being pressure isolated to prevent entry of well fluids. Until release, the entire tool is pressure sealed, thereby minimizing maintenance and service time. The ART-H is available with interfaces to suit most tractor/logging tool combinations in use.